I always hear Muslims saying that they love and respect Jesus and follow his teachings. Is this true? My question is do you Muslims really even know Jesus? How much do you know about him? 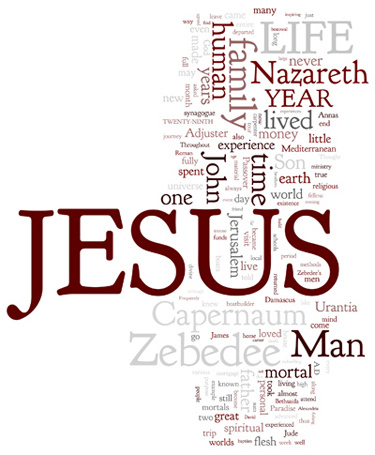 You see…there are so many things you don’t know about the life of Jesus. And yet you claim he is your messenger and your prophet. If you are sincere in your beliefs, you should learn more about Jesus’ life and his words and his deeds. Read about it from the perspective of his own closest followers. If you are a genuine Muslim who believes and honors and loves Jesus, I challenge you to read about the life of Jesus from the Injeel, the gospel. (I know you don’t accept the gospel but these writings record the biography of Jesus from the viewpoints of eye-witnesses of Jesus. For example, do you know where Jesus was born? 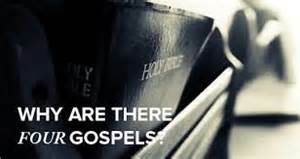 Find out in the gospel. You will not find the answer in the Quran but would you be surprised if I told you the hadith confirms the name of the city in Sunan An-Nasai Chapter No: 5, Hadith no: 451. If you have any questions or doubts, just write it down, and we can discuss it later. Just take your time but keep reading till the end.